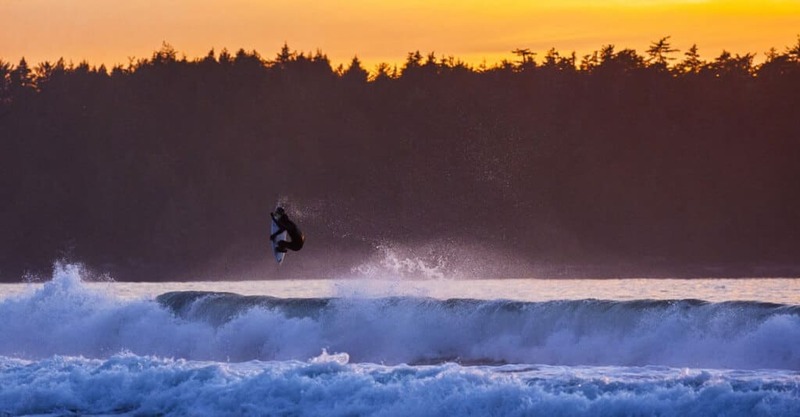 VANCOUVER, BC (Jan. 14, 2019) – Surf Canada and Rip Curl announced a historic partnership, with Rip Curl becoming the official wetsuit & apparel partner of Surf Canada and title sponsor for Surf Canada Nationals. “Rip Curl is proud to partner with Surf Canada. As a brand we have a long history in supporting Canadian surfing from both a grassroots and professional level. Looking forward to the 2020 Olympics we feel the best way to continue that is to provide Canadian athletes with a strong platform to perform on the world stage by supporting the National program” said Nick Russell, Vice President Sales and Marketing at Rip Curl Canada. 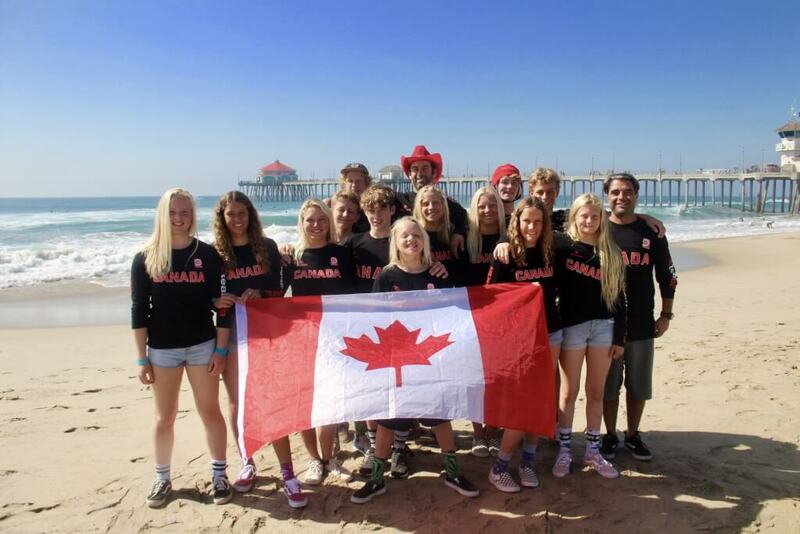 Canadian Surfing is currently experiencing an all time high, with incredibly strong showings at recent International events, such as the Pan Am Surfing Games where the team picked up a 6th place finish, a mere 40 points behind the USA. 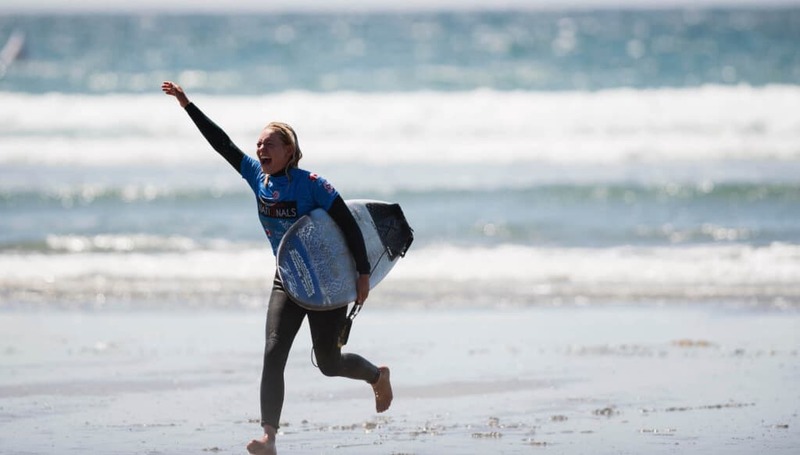 This result backed up Tofino’s Mathea Olin winning Canada’s first ever medals at an International Surfing event (Gold in Women’s longboard and Bronze in Shortboard) at the same event last year. Team Canada plans to ride this momentum all the way to Tokyo 2020 and beyond. “I’m blown away by the support received by the team at Rip Curl. They create a family-like atmosphere and are incredibly dedicated to supporting Canadian Surfing. Their partnership with Surf Canada further demonstrates their commitment and care for advancing the sport and I couldn’t be more honored to ride for Canada and Rip Curl,” stated Mathea Olin, professional surfer and national team athlete. As Surf Canada’s official competitive apparel partner, Rip Curl will support national team athletes with their high-performance surfing apparel, wetsuits and watches. 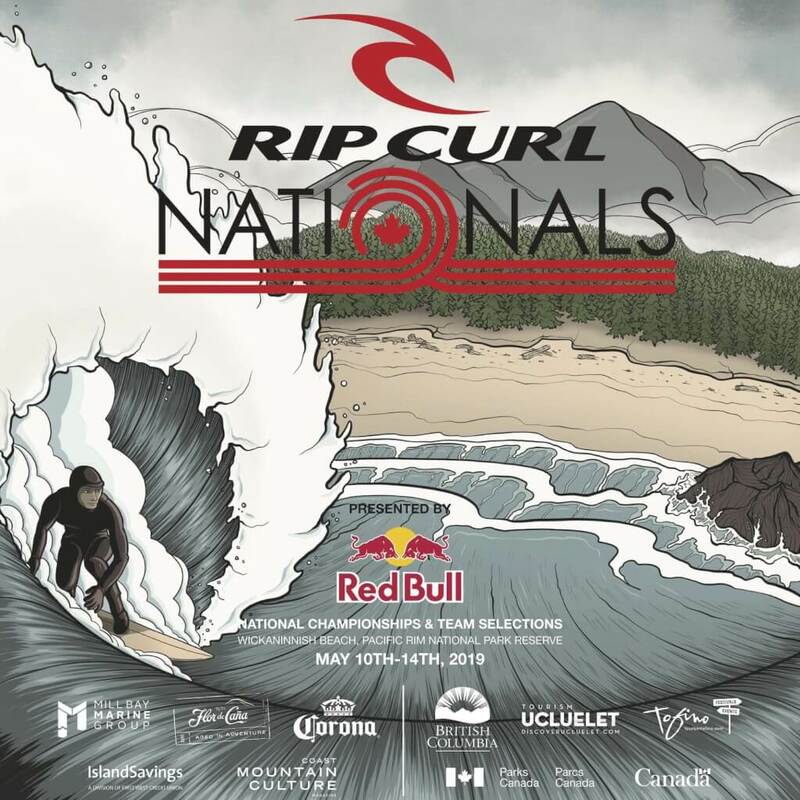 Rip Curl will also become the title sponsor of the Surf Canada Nationals, the country’s marquee surfing event, held at Wickaninnish Beach in Ucluelet, British Columbia. Founded in 1969, Rip Curl has consistently been an industry leader in design and technology and the standard for premium surfing apparel. Rip Curl has also been a long supporter of competitive surfing in Canada. Having produced the legendary Rip Curl Pro Tofino for the past 12 years, allowing Canada’s top surfers to sharpen their competitive skills. 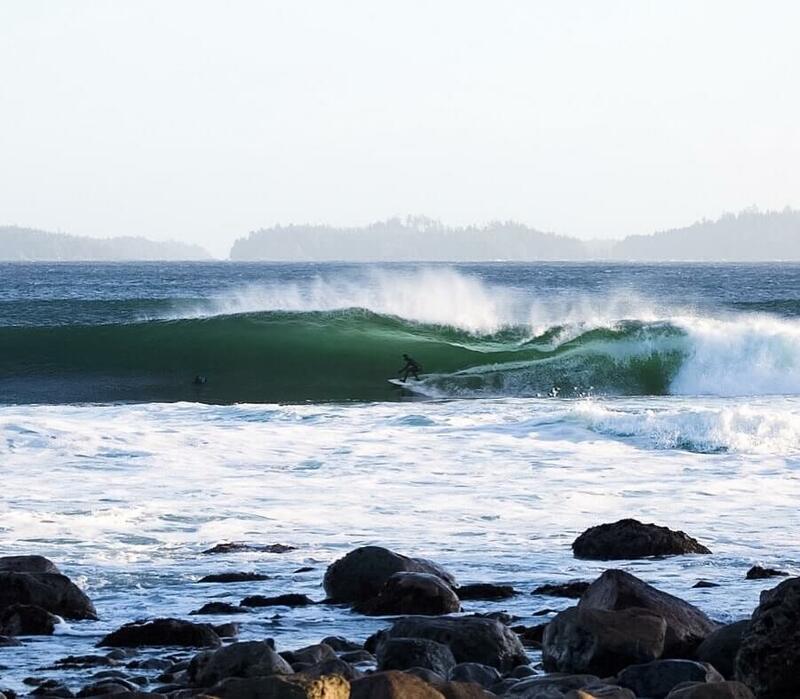 The partnership between Rip Curl and Surf Canada provides Canadian Surfing with a great opportunity to reach the next level.